KS Kolbenschmidt, a group subsidiary of Rheinmetall Automotive AG, has just been awarded its first contract for pistons of the latest Liteks 4 technology. The order has a lifetime value of over €47 million. The customer is a joint venture between a major international automaker and a leading group of companies in China. The components are destined for a new 4-cylinder gas engine with 1.5-liters displacement and an output of almost 150 kilowatts. Production start-up is scheduled for autumn 2021. 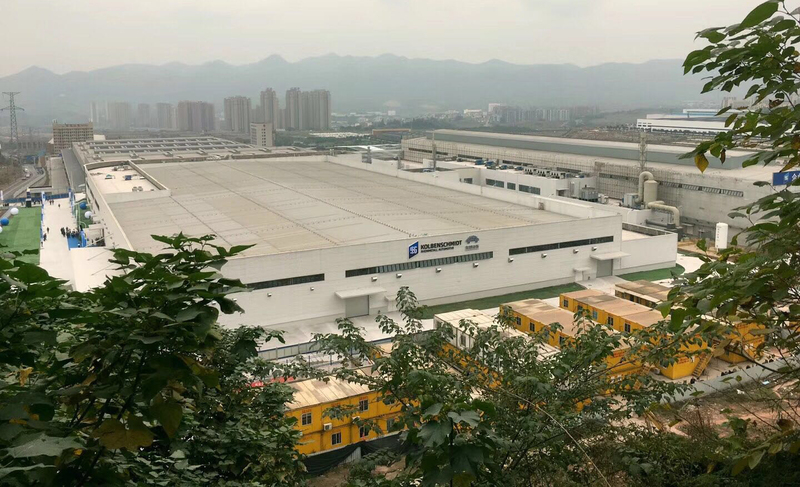 The lightweight pistons will be manufactured at the newly built piston plant in Chongqing ("local for local") which belongs to the Chinese joint venture Kolbenschmidt Huayu Piston Co. (KSHP), previously known as Kolbenschmidt Shanghai Pistons and set up in 1997. The construction of the plant was completed only at the close of last year. Within China, KSHP holds a leading position in the market for car engine pistons and has lifted its output by over fivefold over the past decade. The plant in the megacity of Chongqing uses ultra-modern technologies and production equipment. The piston rings are sourced from the alliance partner Riken. The pistons will be shipped out to the OEM fully assembled. The production location of the piston rings is the Wuhan-based plant of the Kolbenschmidt/Riken joint venture. For this contract the alliance partners joined forces to optimize the integrated overall assembly comprising piston, rings, and piston pin. The perfectly coordinated system now features less friction which, in turn, reduces consumption and harmful emissions. 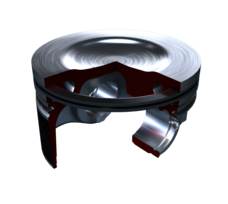 This met the OEM's requirements for very low-weight, low-friction pistons. Another criterion for the order award was the robust technical solution offered by KS Kolbenschmidt in an attractive overall package. 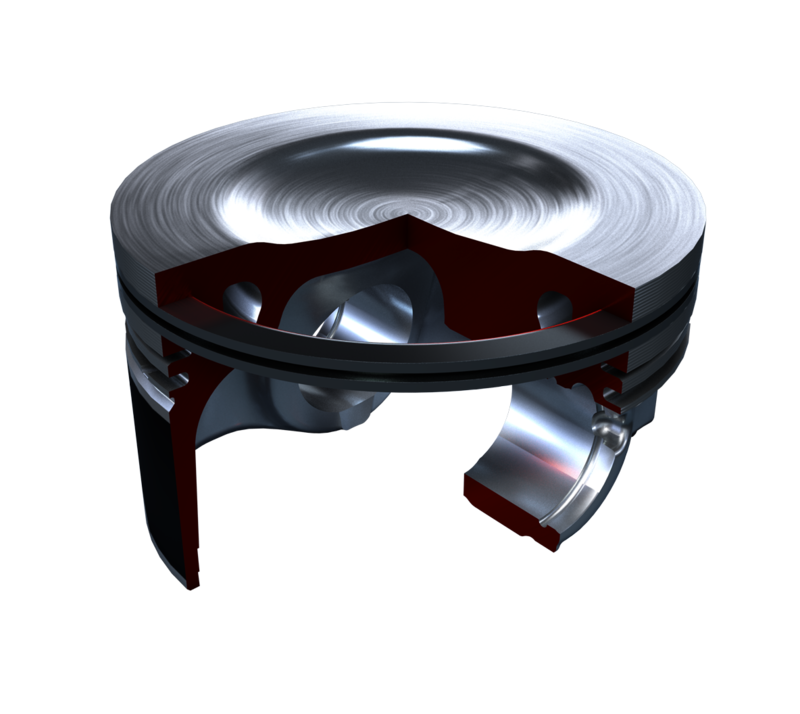 It was back in 2006 that KS Kolbenschmidt first launched its Liteks lightweight pistons. These very light, high-duty pistons have since been further developed to match market requirements. More than 100 million have been installed in vehicles all over the world. On the fourth – and latest – generation of Liteks pistons, the weight has been reduced by about ten percent through the use of a high-strength, high-temperature alloy and smaller wall thicknesses. This has been made possible by refinements to the basic piston structure. In terms of friction reduction, the new generation performs particularly well. Tests carried out on Kolbenschmidt's own test bench under full-load conditions confirmed an up to 28-percent improvement. The latest generation of Liteks pistons thus meets today's most exacting requirements regarding reduced fuel consumption and CO2 emissions.